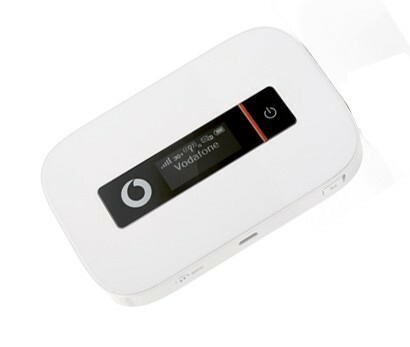 The HUAWEI Mobile Wi-Fi R208 modem allows you to securely connect up to 10 devices, including tablets, computers, mobile phones and gaming devices, to the internet at home or when you’re on the move. With an ergonomic design made for ease, you can take it anywhere. It’s that compact, easy and fast!